According to W. Bronson Taylor, who wrote a history of Galway, the first settlement here was in 1774 by ten families who came from Galloway, Scotland. It is not surprising then that they called the place “Galloway” after their place of origin, as can be seen from the photo here. 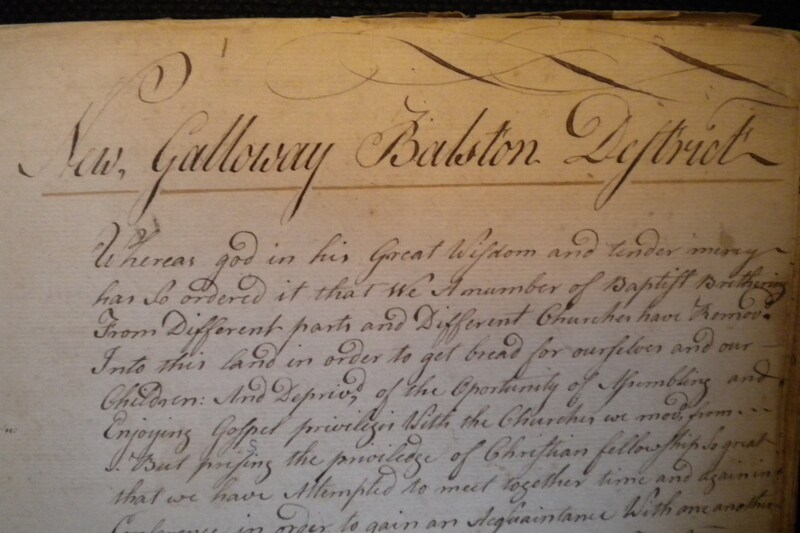 “Galloway” was being used fifteen years later in 1789 when the Second Baptist Church of Galloway was formed. So how did the change to “Galway” come about? The story is that an Irish clerk is to blame. He entered “Galway,” which is the name of an Irish city, into an official document and it has been Galway ever since. How is that for the luck of the Irish? This is terrific, Wayne. Thanks for all your hard work. I am excited about the responses you have gotten so far on this newsletter.